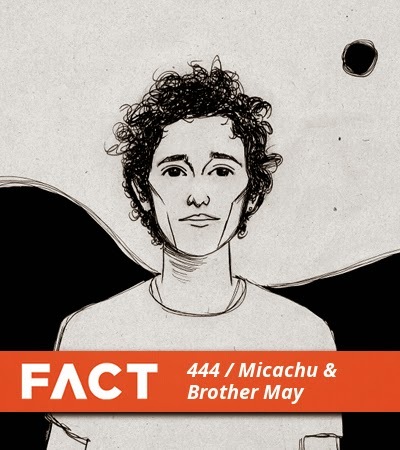 I am torn right now, do I head out and go see Lapalux and Illumsphere or do I stay in and listen to this brand new Micachu + Brother May FACT mix? I know it sounds obvious but I'm seriously drawn to this mix and not sure when I'll get a chance past right now. We're well used to being excited about artists never to see them again, so I'm glad that Hawk House have come back round for another visit. Easily one of the most exciting Hip-hop crews from the UK a couple of years back, and just as exciting now it seems. Their new EP is dropping later this month, catch a pre-order here.